Check out BeatRoute (BC)’s excellent feature on Bend Sinister and their new record! That Buzzing Sound’s 2018: Best In New Music – May Spotify playlist features tracks by Run Maggie Run, Written Years, Declan O’Donovan, and Bend Sinister! Hear “Shannon” by Bend Sinister in One Stop Record Shop’s June Spotify playlist! “Shannon” by Bend Sinister is The Spill Magazine’s Track of the Day! Bend Sinister, JESUSCMPLXX, and Olive B are all up on Spotify’s New Music Friday Canada playlist! Aesthetic Magazine premieres “Shannon” off the upcoming Bend Sinister album! Bend Sinister and Jane’s Party are both up on 102.1 the Edge’s Songs You Must Hear This Week! “Show Me How To Love” by Bend Sinister is 3am Revelations’ Song of the Day! Bend Sinister premiere their new single “Show Me How To Love” with The Georgia Straight today! Bend Sinister’s “Heard It All Before” is 3am Revelations’ Song of the Day! B-Sides & Badlands include the new singles from both Bend Sinister and Towers and Trees in the latest edition of their Freshly Squeezed playlist! Read Original Rock’s interview with Bend Sinister, and stream “Heard It All Before” while you’re at it! 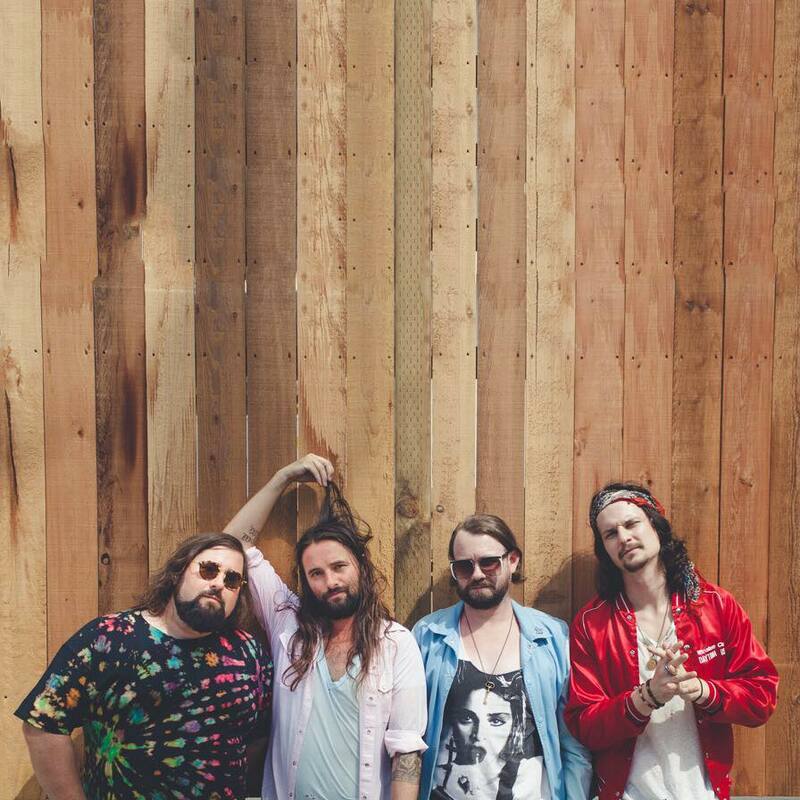 Bend Sinister premieres “Heard It All Before” on PopMatters! Aupium shares Bend Sinister’s ‘Walk The Other Way’. Saskatoon StarPhoenix tells us why you should go check out Bend Sinister! PureGrainAudio.com has a Free Download of Bend Sinister’s ‘Rock N Roll’ off their new EP – go and grab it! Bend Sinister ‘Walk The Other Way’ is one of 5 Songs You Must Hear This Week according to 102.1 the Edge! Track-by-Track Canadian Beats drops a fantastic review of Bend Sinister’s new EP. The new Bend Sinister EP has been reviewed over at The Vancouver Sun! Bend Sinister’s ‘The Other Way EP’ is now streaming in advance exclusively on Exclaim! 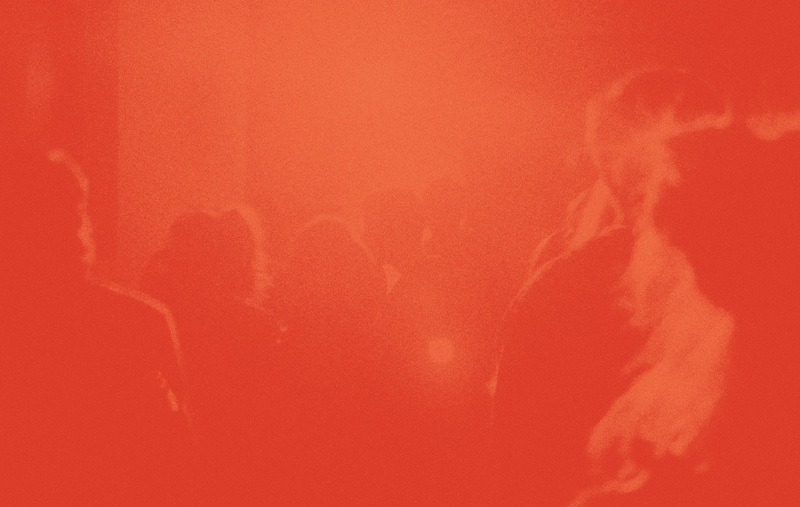 New video for Bend Sinister’s ‘Walk The Other Way’ premiering today at HuffPost! Check out Bend Sinister’s new track featured on The Revue’s Saturday Sampler. Bend Sinister have the song of the day at 3am Revelations. Indie88Toronto has the exclusive stream of ‘Walk The Other Way’, the latest single from Bend Sinister!